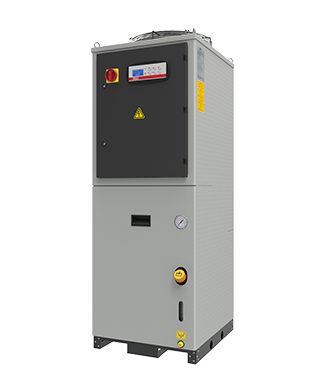 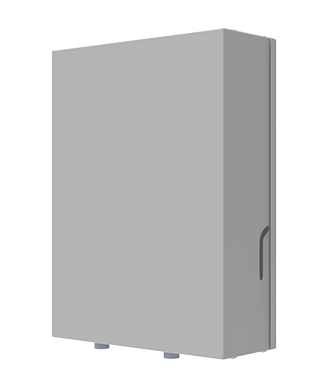 The new Protherm line extends the models range in order to meet any installation requirement. 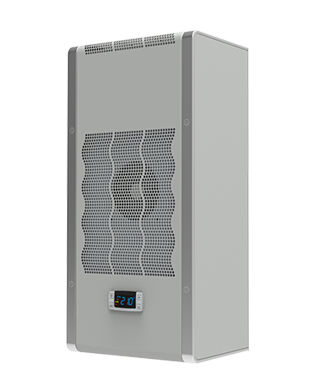 The new Slim In air conditioners, with cooling capacity from 500 to 3000 W, have an innovative design, which allows a full compatibility with previous Slim In model. 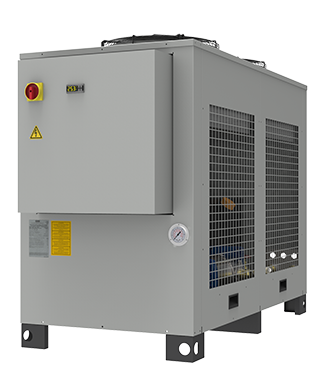 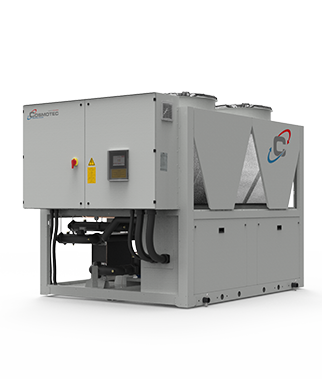 Portable air conditioning solution to cool production lines, spot areas of machines or cabinets as emergency or retrofitting system. 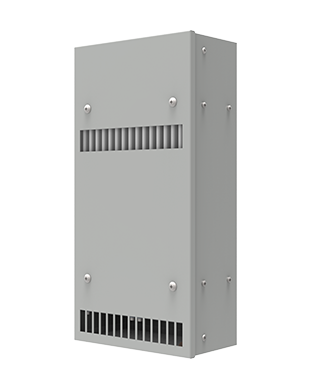 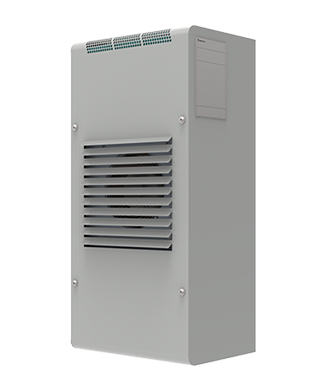 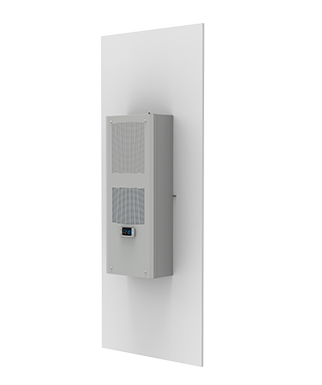 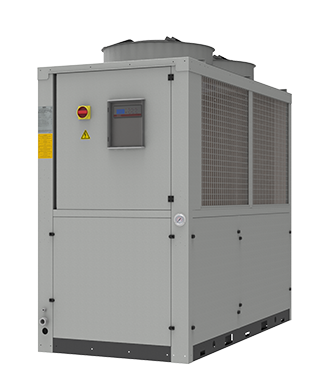 The new desing, without protruding frontal cover, allows to place the ECB Thermostat (Standard from ETE06) on both sides of the air conditioner, according to positioning of the TOP unit. 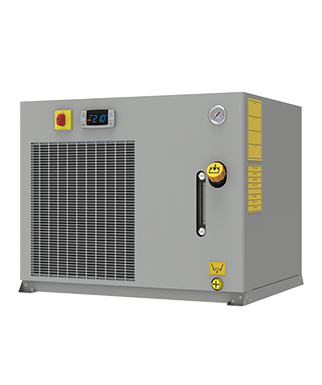 Designed with the internal patented aluminium core, XVA heat exchanger has small dimensions, very high efficency and new design. 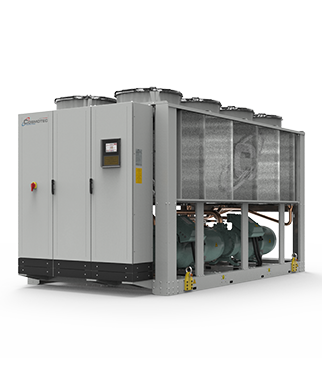 The new attractive, modern design of Kryos² filter fans combinesair flow optimisation and an high protection degree. 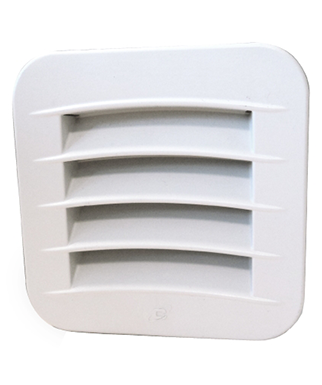 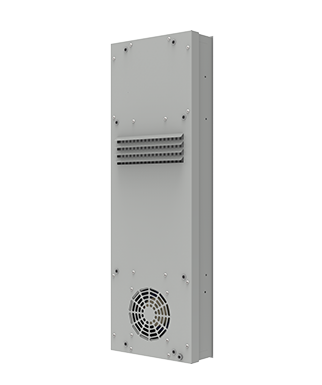 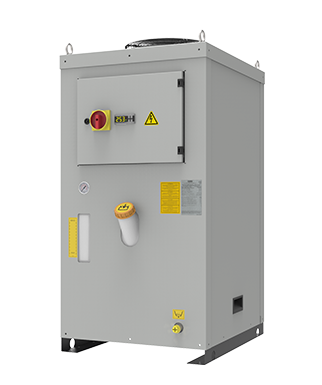 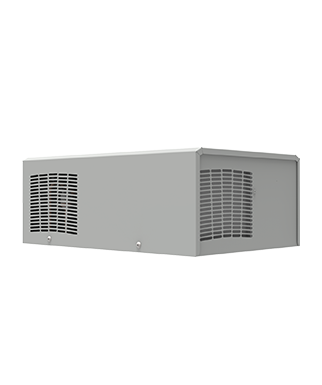 The exhaust fan units allow a simple and cost effective solution to enclosure cooling with air flow rates. 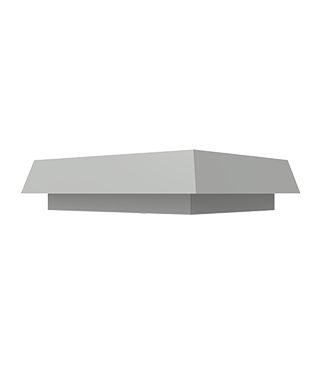 Structure: galvanised and polyester powdercoated structure. 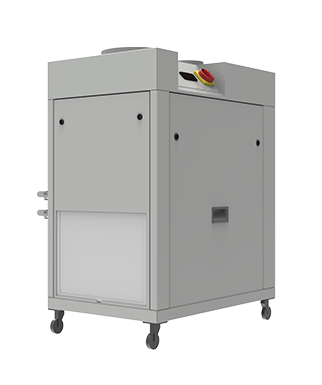 Colour std RAL7035 orange peel.